Pulsafeeder Inc. is also a member of the IDEX Corporation. This company was established in 1936 and has been the recognized leader in fluids handling technology. 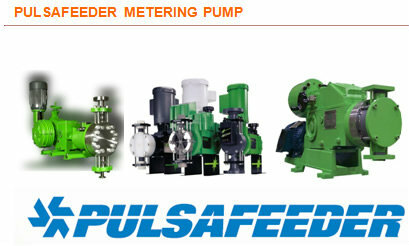 Pulsafeeder manufactures diaphragm metering pumps which comply with API 675 standards.